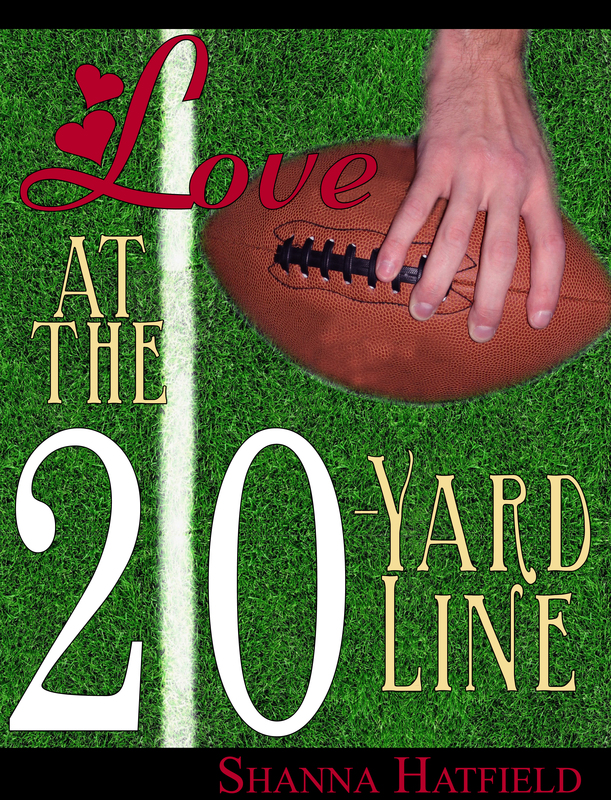 If you enjoy football and a fun romance – I think you’ll really enjoy Brody and Haven’s story. I had so much fun with these two characters (and the supporting characters, as well). Love at the 20-Yard Line – Brody Jackson lives and breathes football as a wide receiver for an arena team. Focused on his aspirations to make the NFL, he’s blindsided by the love that intercepts his plans during the first game of the season. Possessing all the skills and talent to be the best at his game, Brody isn’t properly equipped for the playing field of romance. It’s going to take all he’s got to score a touchdown with love instead of fumbling his chance at winning one sweet girl’s heart. The paperback version will be available in just a few days! And do me a huge favor? If you enjoy the book, please tell all your friends and family about it, too!